Here in this article, we have rounded up excellent WordPress grid plugins for you. Hope you like the collection. The plugin adds a Genesis Featured Grid widget with grid layout functionality. The plugin automatically activates the WP e-Commerce Grid View feature. The plugin allows you to display portfolio items in a grid with a interactive filtering system. The plugin will display a grid of posts in any desired location within a template or post. The appearance is highly customizable via the admin options menu (colors, drop shadows, & more). 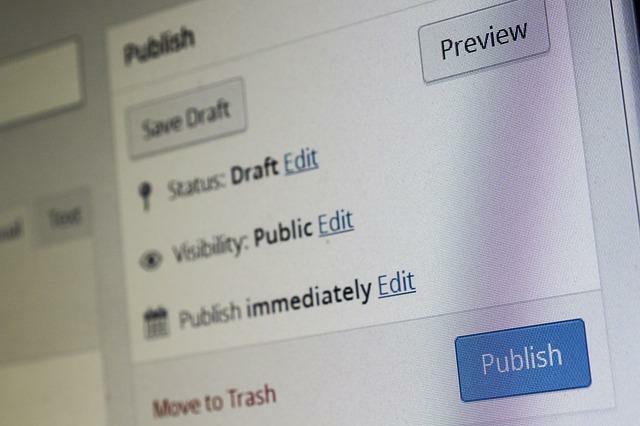 The plugin will let all of your WordPress galleries will be styled like a Google+ gallery. The plugin provides a new way to build your Portfolios and Photo Galleries. People who want to show their work using gallery/portfolio don’t have to exclusively install a plugin and upload images on it. The plugin offers a grid style archives page for WordPress. The plugin allows you to display products (or other data) in a grid format or list format within your WordPress website. The plugin adds a grid/list view toggle to product archives. The plugin allows you to display either standard 960px, 1200px layout grids or your custom one. The plugin lets you build intuitive draggable layouts from elements spanning multiple columns. The plugin has one function and one function only — to make columns. You use it by inputting content between [column] and [/column] within your post content editor (or anywhere shortcodes are allowed).